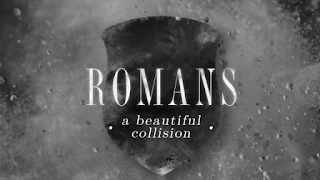 Romans is the most important letter ever penned. Paul goes to great lengths to articulate the Good News, God's eternal decree to purchase a people for Himself and keep them forever. Our prayer is that this series would deepen your understanding of God, when His wrath and grace collide.